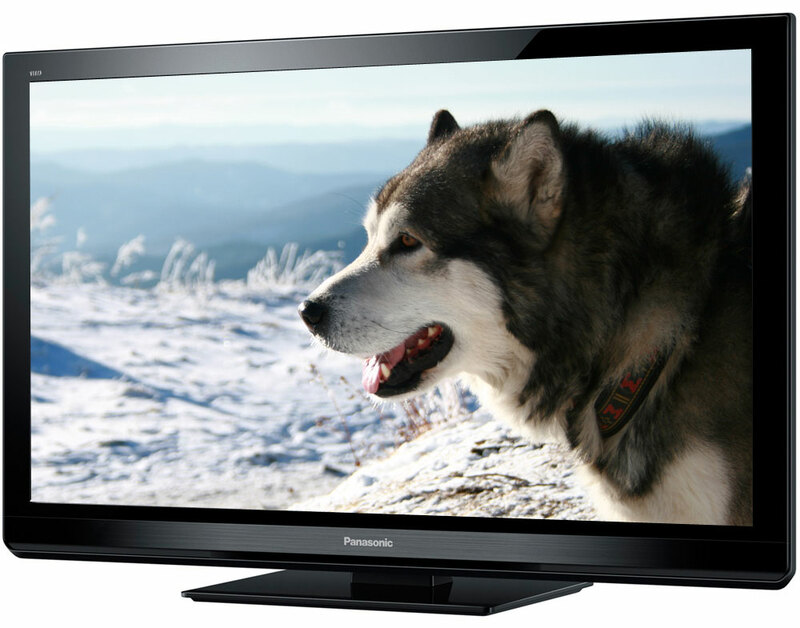 The Panasonic TC-P42S30 1080p Plasma TV features 600Hz technology that lets you view superb full-HD motion and still images with 1080 lines of resolution. For even greater clarity with motion images, Panasonic uses its own unique image-analysis technology. The Panasonic TCP42S30 also features 3 HDMI inputs and 2 USB Inputs.